It's the ﻿﻿﻿STORY﻿﻿﻿ behind the data that gives it meaning. Add a VISUAL STORY to your data! 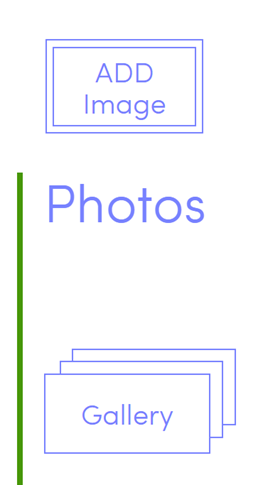 In AjO​, add photos and create gallery pages on the WSR DETAILS page. 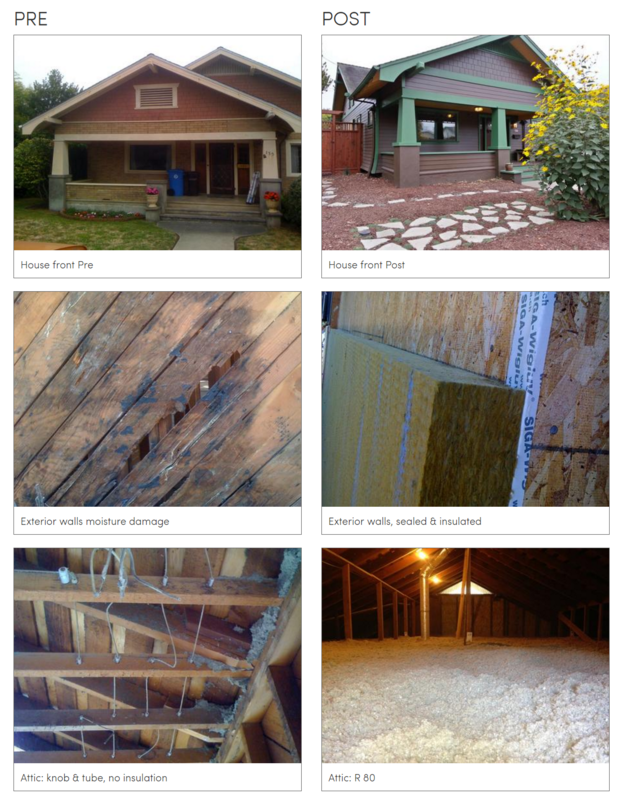 In home performance there is no test-drive but videos are the next best thing! As prospective client’s watch, they imagine their own homes with similar upgrades. Dreams are ignited and they start taking ownership of their own story development. connect with clients emotionally, while illustrating the what, how and why. You may already have experience or a keen interest to learn. These videos can be short and simple. Editing is only getting easier with many new programs. This option will make sense for many. You probably already take photos during the job’s progress so shooting video here & there doesn’t require changing your routine much. You already have almost all you need in your pocket! 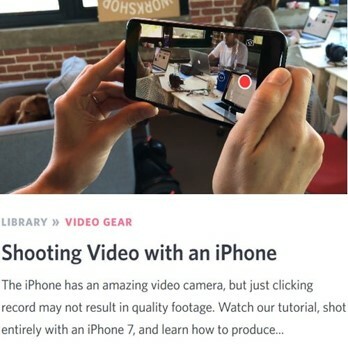 Your smartphone is often a fine enough video camera. With a few basic tips you’ll be rolling! 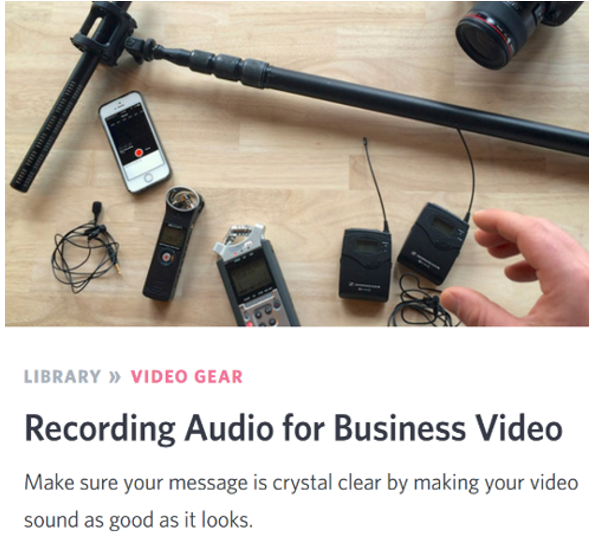 Audio i﻿s even more important than visuals for most videos. Read on for more about audio. 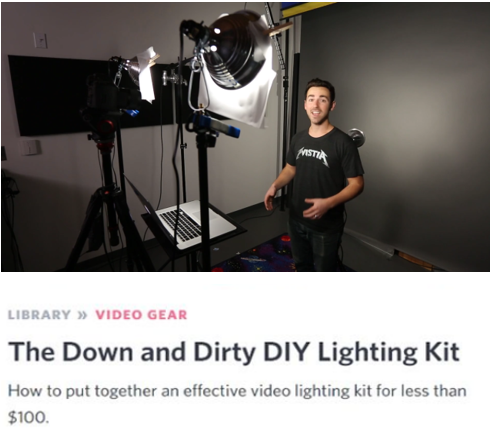 Lighting is necessary for quality video. Spend time learning about lighting. 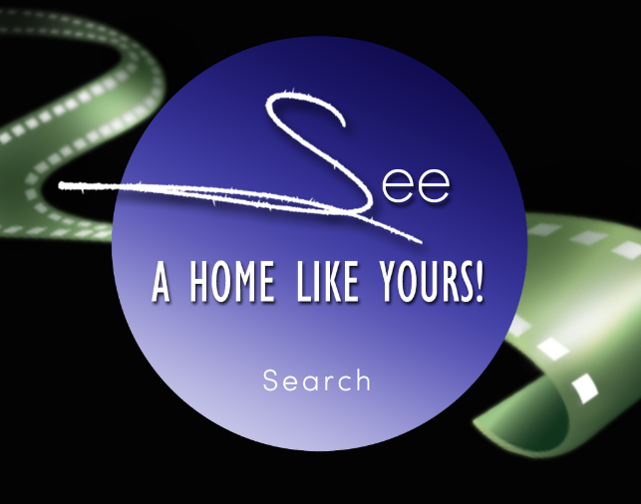 has terrific DIY instruction and tips videos! 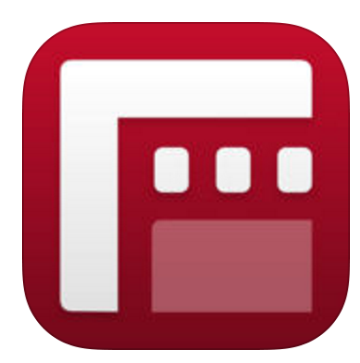 FiLMiC Pro with iPhone and iPad. control of exposure, frame rates, aspect ratios and has an audio monitor.